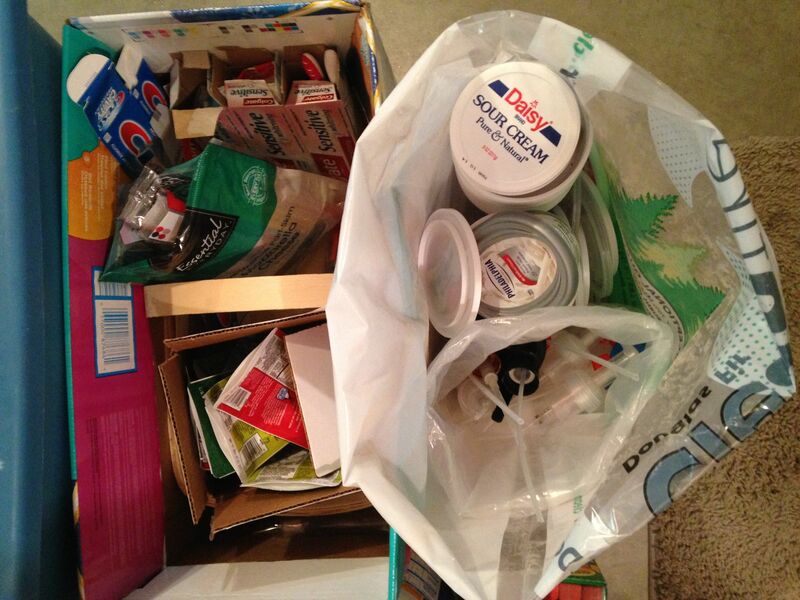 TerraCycle Brigade recycling. It looks like she uses an empty diaper box for sorting as well! The Terracycle Brigade program collects previously non-recyclable or hard to recycle waste, with free shipping as well as a donation for each piece of garbage recycled. 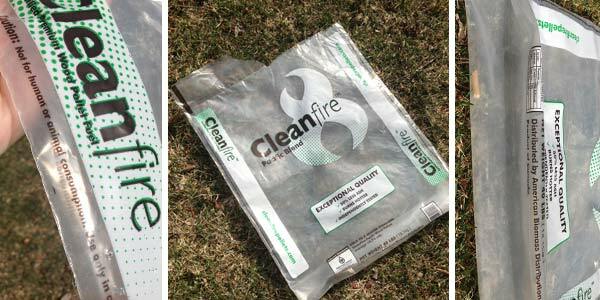 We loved that she takes extra time and care for not-so-simple recycling, and that our empty Cleanfire Douglas Fir pellet bags are a part of her process! 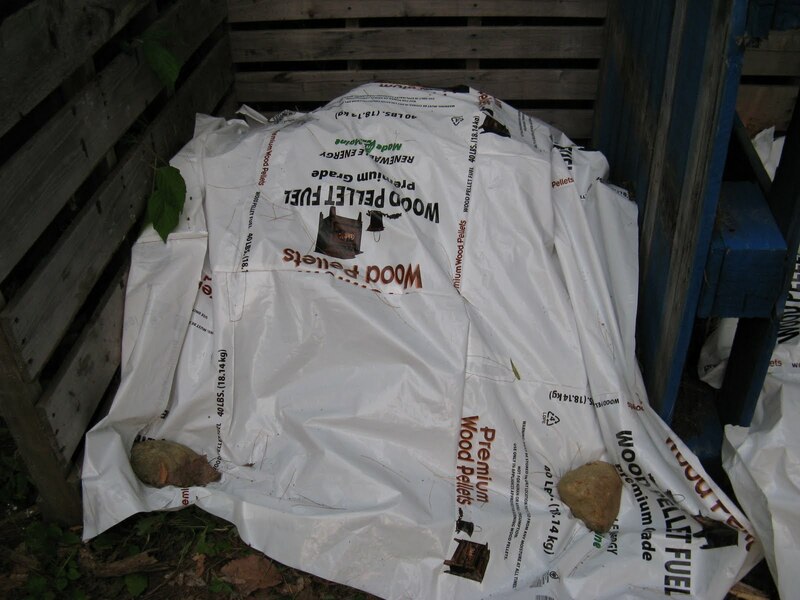 Starting April 2, 2014: Wood pellets are now available for walk-in pick-ups at Demer’s Garden Center (656 S Mammoth Rd, Manchester, NH). No pre-pay required, and no more bag limits! Although calling 1-800-PELLETS ahead of time is not required, we recommend you still call to place your order for your bags. This will ensure availability of your desired pellet type, and will also make the process easier when you pick-up. At this time for Manchester walk-ins, Cleanfire Hardwood, Granules LG and Cleanfire Pacific brands are available. If you would like to order more than single bags (a ton/skid or more) please call 1-800-PELLETS (800-735-5387) to pre-order. If you prefer to just buy your desired amount of single bags, Demer’s Garden Center can take your information. 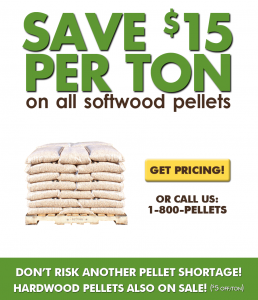 Either way, you have the option of picking up your pellets at Demer’s.